If you have never listened to a 1060, do it! Do it now! This is one of those magical amps, that will make you second guess yourself where you will be thinking 'Does it really sound that good?!' Yes, yes it does sound that good, and always impresses. 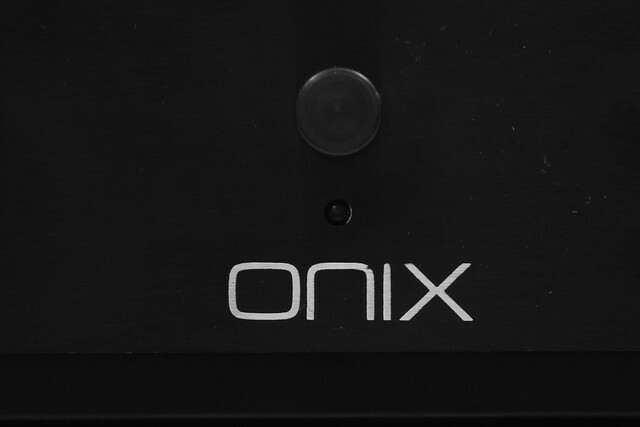 Rated at a conservative 30 watts per channel it has plenty of power and its three-tone pre-amplifier is where all the magic happens. Derived from the Marantz 7T- the transistorised version of the Marantz 7C which is a pre amplifier that sits in legendary status land, this amplifier is sure to bring you hi-fidelity joy! So go out there and listen to one! Somewhere, in the beginning of the genesis of HiFi, under mini component systems, you would find the Sony TA-88. Along with its complimentary ST-88 AM/FM Tuner, SQA-100 Surround Adapter and a pair of SS-5088 bookshelf speakers. This wonderful set is the forerunner of future of mini component systems. The TA-88's power output is rated at 13 watts per channel, so this is no room shaker but its not meant to be. With its small footprint you can have it practically anywhere and where ever you put it, it's going to look good! Another cool cat from the 70's. Yamaha's 1977 mid range CA-610 from its 'Natural Sound' series is a 40 WPC amplifier that sounds a lot bigger than the 40 watts it's supposed to produce and better than you may expect. On top of that it has some great looks with its brushed aluminum and wood grain veneer. A well rounded amplifier, with all the functionality most will need. 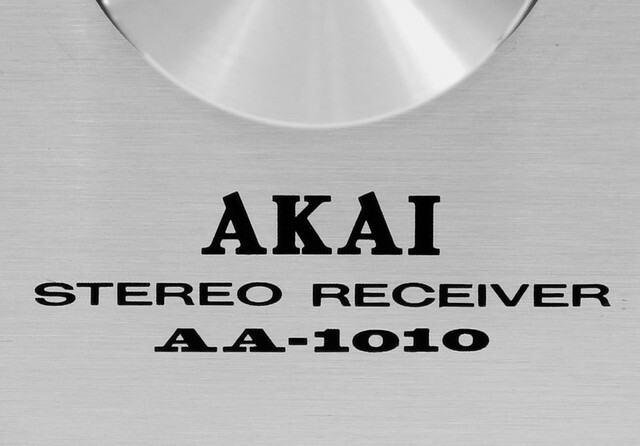 Although the AU-101 was the 'budget' amplifier for Sansui back in 1973, it is not to be underrated. Power output is at a conservative 1970's 15 watts per channel. 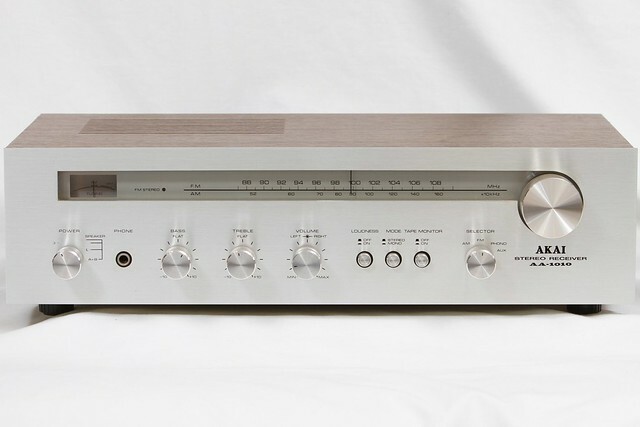 Its pedigree comes from the popular Sansui AU-555A which is quite a respectable amplifier itself. Wow. Wow. Wow. Yes there are three there and there should be more. 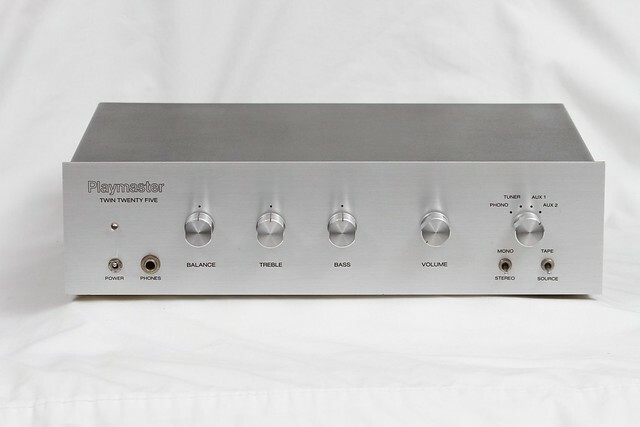 At 60WPC coupled with it's SOAP power supply it just sounds amazing. From it's minimalism design, to it's stunning blue circuit board, quality components and it's absolutely spectacular sound. All this unit would need is some incandescant ambient lighting and a cameo in a Ridley Scott 80's sci-fi movie and it would have it all! You may not instantly recognise the brand Playmaster immediately, especially if you're not from Australia. To be honest I didn't either, but the name rung a bell. Down under, we once had a magazine called "Electronics Australia" they would periodically release designs and sell them in kit form under the name Playmaster. Ranging in valve and solid state equipment, a lot of their earlier work was with Guitar Amps and PA amps, however they did do HiFi as well. Quite beautifully built, brush aluminum faceplate, Solid machined aluminum knobs, and a nice simple design that's not cluttered. 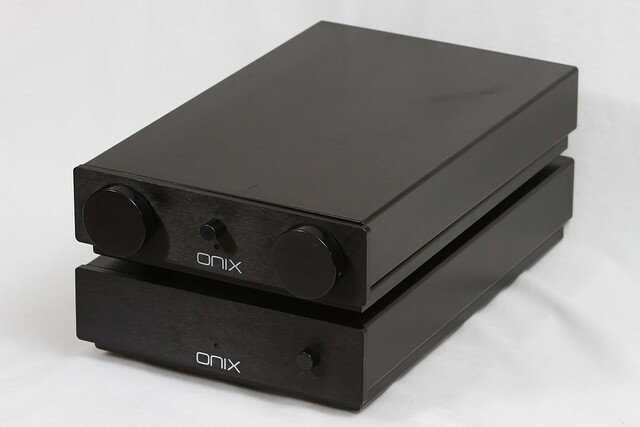 It's exactly what a nice simple amplifier should be. Simple! At 15WPC it's by no means a very powerful receiver. Infact this is the baby of the series being first produced in 1976. Looking at the internals it's not awfully complex either. Taking cues from the Yamaha receivers of the day, it's brushed aluminium faceplate is complemented by a faux vinyl woodgrain veneer built on a plywood casing. It's simply a nice little performer with good looks to boot.